It's cool to see an old-fashioned adventure yarn such as this being released nowadays. 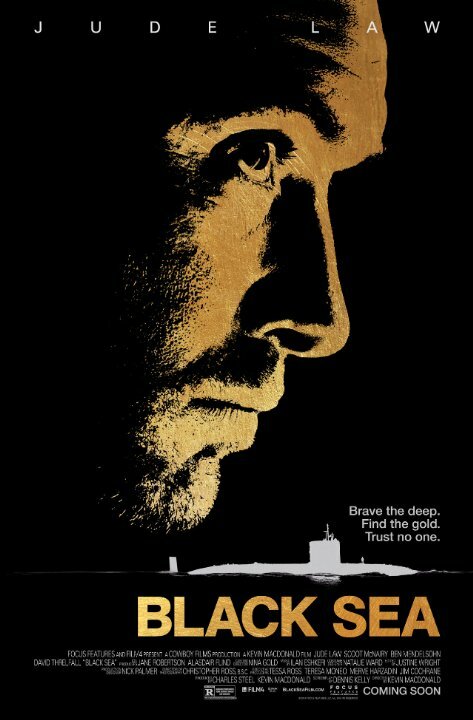 Here we got Jude Law who leads a motley crew of divers and sailors on a treasure hunt for a lost Nazi submarine full of gold bullion. How's that not entertaining? It is slow in the beginning before the action and suspense kicks into gear but it's gripping stuff past that point. No posts have been made on this movie yet. Be the first to start talking about Black Sea!